You only need to install it on one machine (which could easily be a laptop) and it can manage an entire fleet of remote machines from that central point. When Ansible manages remote machines, it does not leave software installed or running on them, so there’s no real question about how to upgrade Ansible when moving to a new version. 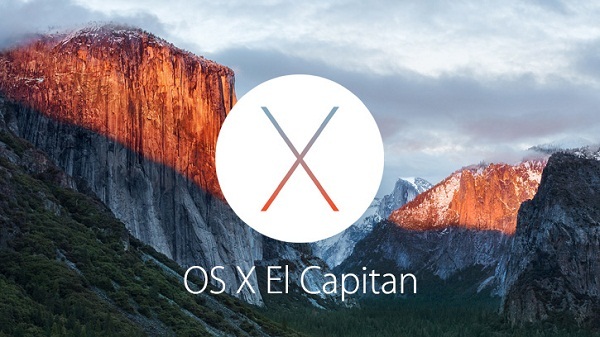 Install the Command Line Developer Tools for OS X El Capitan. 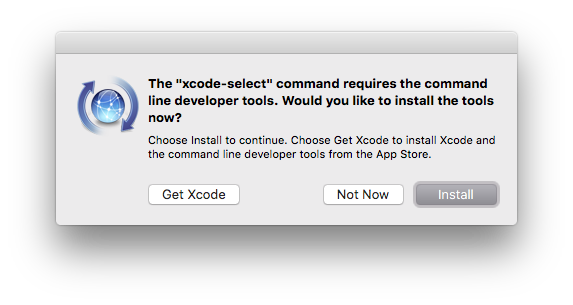 If Xcode is not currently installed, we can simply grab the Command Line Developer Tools for OS X El Capitan. OS X El Capitan System Integrity Protection makes it difficult to alter system-level components, so we will be installing the Python components with the --user option. Add the Python 2.7 user bin directory to our PATH variable. Verify the 'pip' command is now in our PATH. 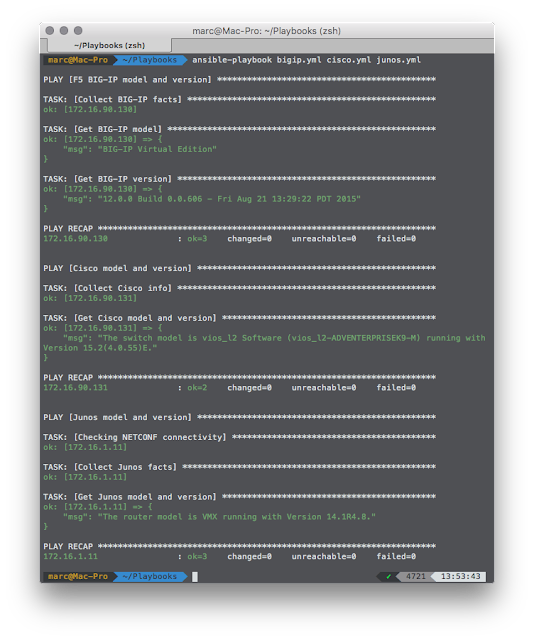 Verify the successful installation of the Ansible components. Create the system-wide Ansible directory. Copy the default Ansible configuration file to the system-wide Ansible directory. By default, we don't have an existing Ansible Inventory, but we can run ansible with localhost as the target. As of version 2.0, Ansible uses a few more file handles to manage its forks. OS X has a very low default setting (256), so if we want to use 15 or more forks, we will need to raise the maximum number of open file descriptors value. To make the change persistent, we need to create a launchd property list file. Refer to How to persist ulimit settings in OSX Mavericks? for more information. Create the Ansible Inventory and Playbooks. List outdated packages installed in user-site. Update outdated packages installed in user-site.